Elena Gilbert has just met the most mysterious boy in her high school, but he turns out to be 163 years old. 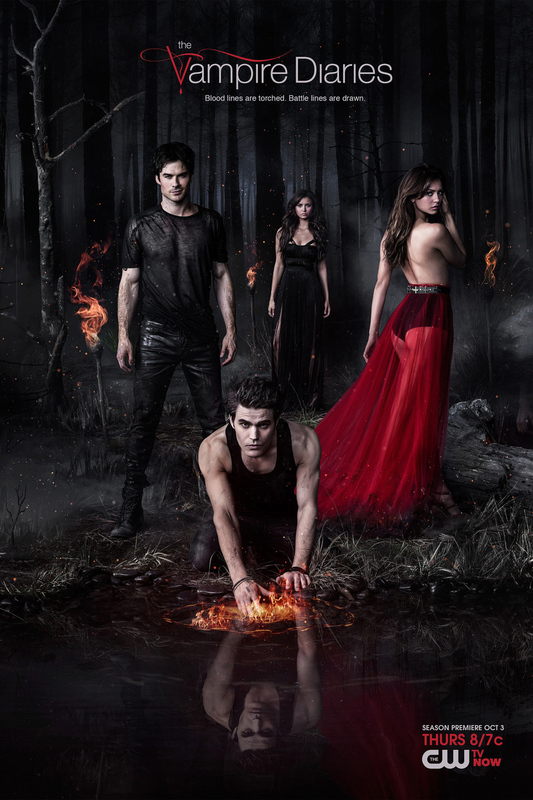 Stefan Salvatore is a vampire, returning to his original home in Mystic Falls to pursue his destiny with Elena. Unusual murders begin to occur within this sleepy town, however, making Stefan a prime suspect. Gorging himself on only animal blood, Stefan is not the culprit. A new vampire has returned to his home: Damon Salvatore. As Stefan's younger brother, Damon was turned into a vampire against his will. Seeking revenge, Damon immerses himself in the town's culture and feasts on its citizens. Upon meeting Elena, Damon finds an instant connection with her. With two Salvatore brothers by her side, Elena must learn about the hidden supernatural elements in her town before her, or her loved ones, are tragically murdered.